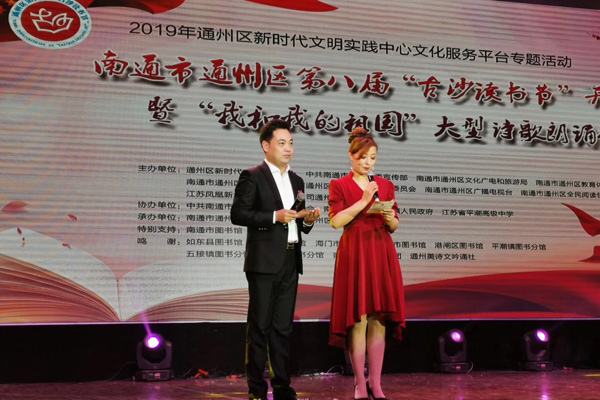 Tongzhou district held the eighth Gusha Reading Festival in Jiangsu Pingchao Senior High School to celebrate the upcoming World Reading Day. 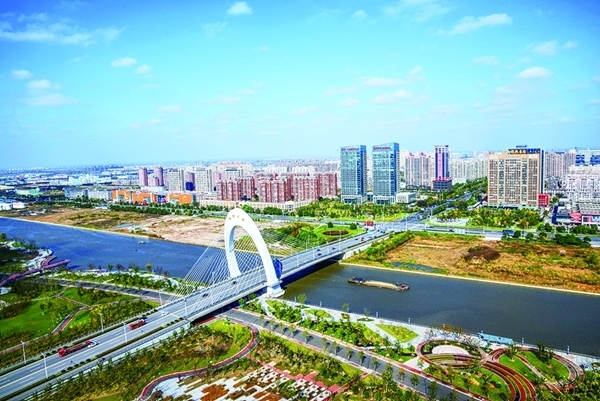 Over 100 real estate company representatives and experts gathered in Nantong’s Tongzhou district, discussing urban development potential at a forum held on April 12. Chen Bengao, deputy chairman of the Nantong municipal committee of the Chinese People's Political Consultative Conference, urged to make great efforts to promote rural revitalization during his inspection tour to Tongzou district on April 9.